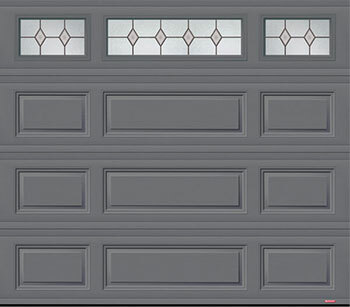 Why Garaga are the top choice for Canadian garage doors | L'Orignal Garage Doors | Huneault Portes de Garage Doors Inc. 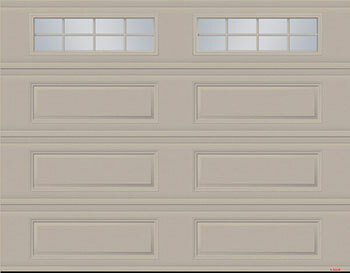 Since 1983, Garaga has been carefully constructing garage doors to meet the highest industry standards. With a production facility in Barrie, they have made their name as a manufacturer of reliable, long-lasting products with helpful and well-trained employees. 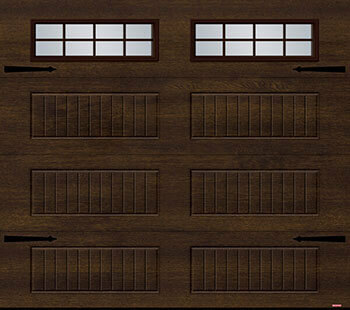 Garaga doors are built to withstand the harsh Canadian conditions. The degree of insulation may vary depending on your needs and on the position of the garage in relation to the home. There can be major temperature differentials between the inside of a garage and the outside, and for this reason, a high performance level is required from a garage door in order to keep the inside of the garage warm. 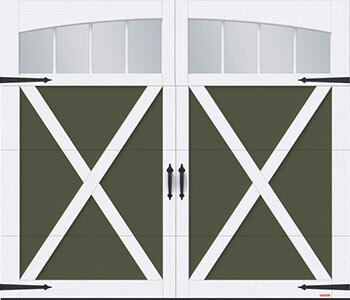 Moreover, a good perspective of the amount of work a garage door does is showed in the Garage Doors Are a Tough Breed video, which can also help understanding the importance of choosing a quality door brand like Garaga! On top of having multiple classic models available, creative panel designs that add a distinguished aspect to a home are offered by Garaga. MIX model: matching different rectangular design sizes on the same panel is an option with the MIX panel design. By choosing this option, available on the Standard+ and Acadia 138, doors can be personalized to each homeowner’s tastes, and will match the home perfectly. XL model: if you want a pure, classic look, these long rectangular forms are a choice on the Standard+, Acadia 138, Uniforce, Dualforce and Triforce doors. LP model: exclusive to the North Hatley, this model has wider rectangles with realistic wood-like designs, lending an air of elegance to your door. Eastman: whether a simple or innovative design is preferred, the choices offered by the Eastman collection will be satisfying. Six different models with PVC overlays are available, and when combined with the many choices of decorative handles and hinges, you are assured of a charming and refined end result. Cambridge: the Cambridge door goes very nicely with traditional-looking homes. Whether stretched, traditional or condensed rectangular panels are preferred, this door can be customized to its owner’s liking. 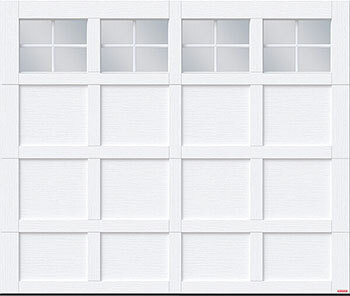 Garaga has always promised to provide its customers with not only the best products but the best possible service, thus it formed the Garaga Expert Network of dealers which is a group of garage door professionals who meet the company’s strict criteria in terms of knowledge, experience, and reputation. By choosing to deal with a member of the Garaga Expert Network, which Huneault Portes de Garage Doors Inc. is a part of, utmost professionalism can be expected. You are invited to visit our image gallery to see some of our completed projects, and please do not hesitate to request a free quote or to contact us with any questions!